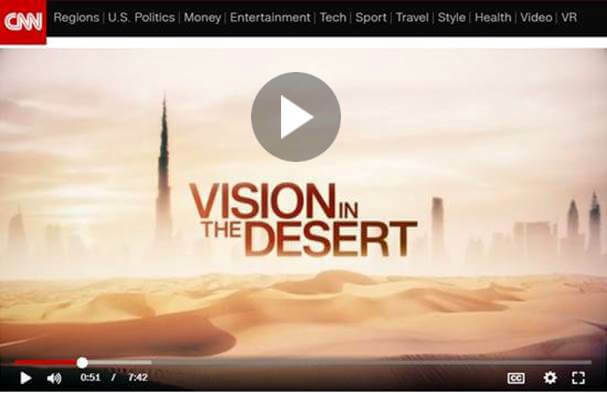 The report highlights Dubai’s need for a global workforce. 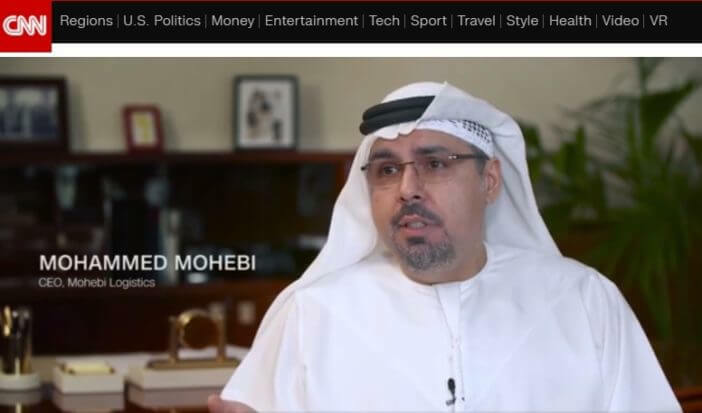 The segment (at 5.25 minutes on the timeline) presents Mohebi Logistics as a leading Emirati logistics company employing over a thousand multi-national staff. Since its inception in 2007, the company has partnered with many renowned global brands such as L’Oréal, Nestlé and McDonalds.